Solo piano albums are precious and a landmark for the artist. And this one, One by Jef Neve is no exception, with seven impassioned own compositions and fresh interpretations of well known material such as Lush Life. Jef Neve took master classes with Brad Mehldau, and there is something of Brad Mehldau’s emotional intensity to this beautiful album, just as there is in Jef’s live performance as I noted in my gigs of 2014, where the joy of performance and communication was very moving and direct. Jef creates walls of dense shimmering sound that do not overwhelm, as in his exciting interpretation of Lush Life. There are compositions which move for their lovely melodies such as Solitude and Could It Be True. And as for Joni Mitchell’s A Case of You – it is quite heartbreakingly beautiful, sensitive and delicate. It is no surprise to learn that Jef has written for several films – there is a cinematic feel to the unfolding of each composition. Solitude, originally written for performance with 2 dancers, tells the story of a father-son relationship, of the son yearning to break away, and finally caring for his Dad. The pianos (3 different ones across 2 continents, with most tracks recorded on a Yamaha CFX Concert Grand at Abbey Road Studios) all sound amazing. 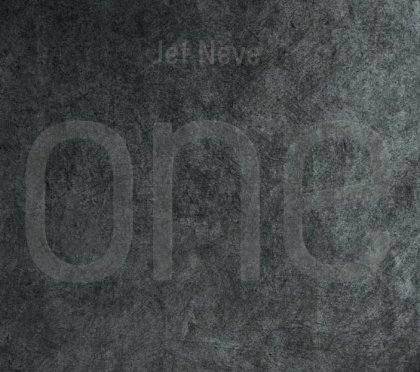 Jef Neve deserves to be heard more frequently in the UK, but as he embarks on a world tour in January 2015, the UK is probably off the map for a while. I am glad I saw him when I did and I will enjoy this album for a very long time.